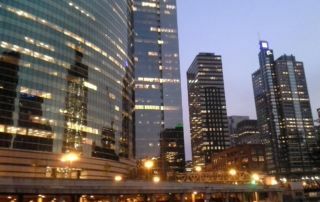 So far Walsh Consulting Group has created 7 blog entries. 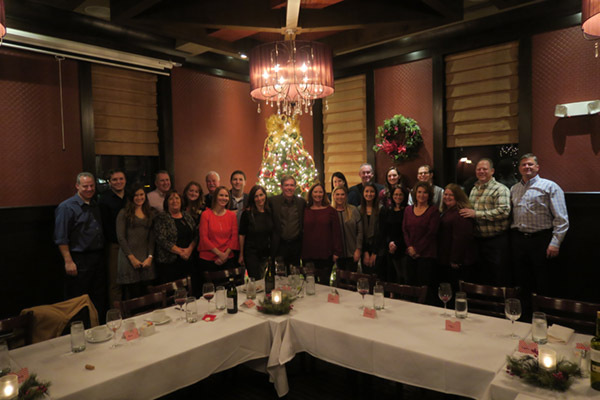 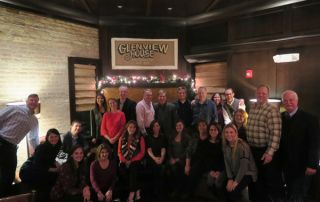 The Walsh Team celebrates another holiday season at the Glenview House. 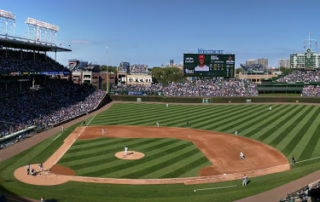 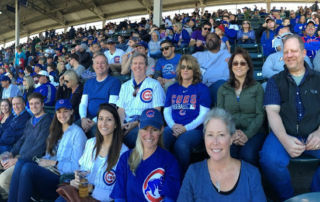 Staff celebrates the Cubs advance to post season at the annual Cubs game! 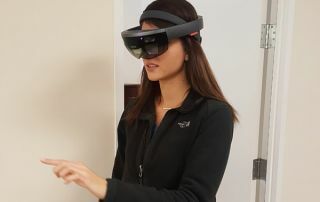 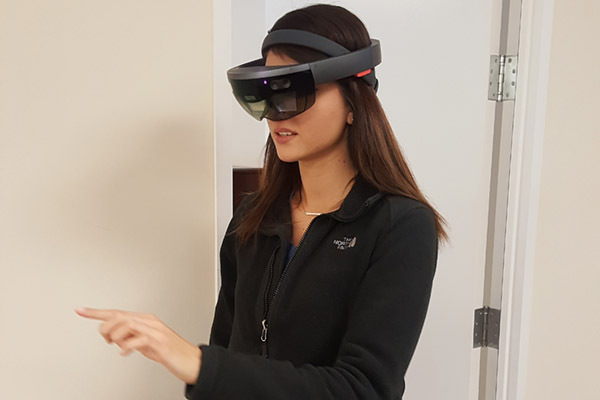 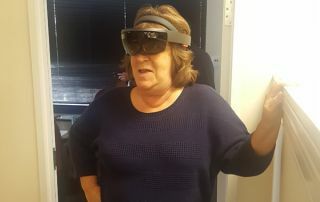 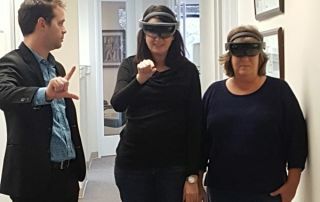 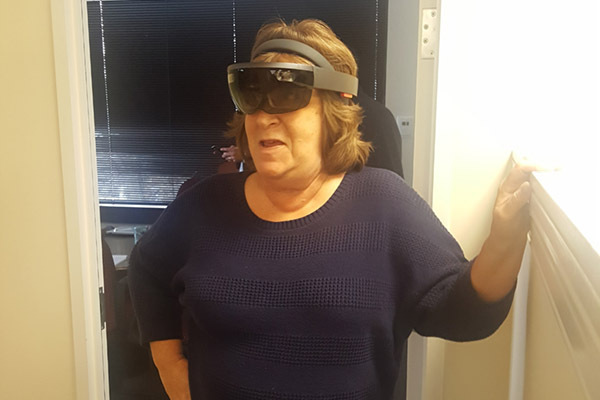 Walsh receives a tech demo from Stryker on their brand new Augmented Reality application. 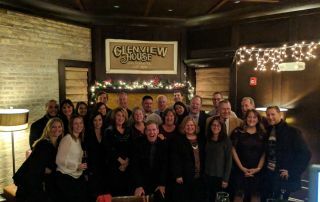 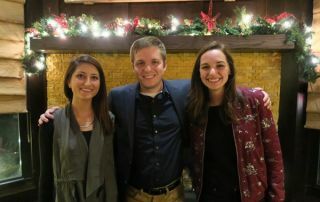 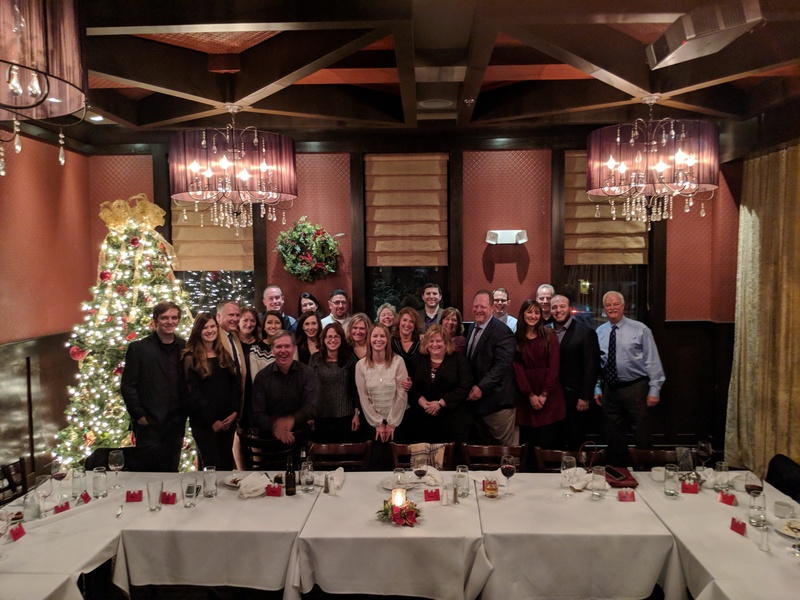 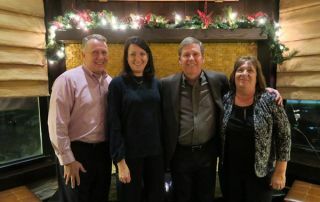 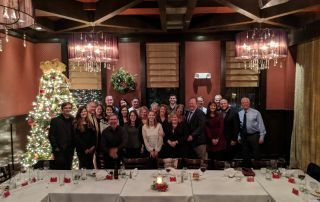 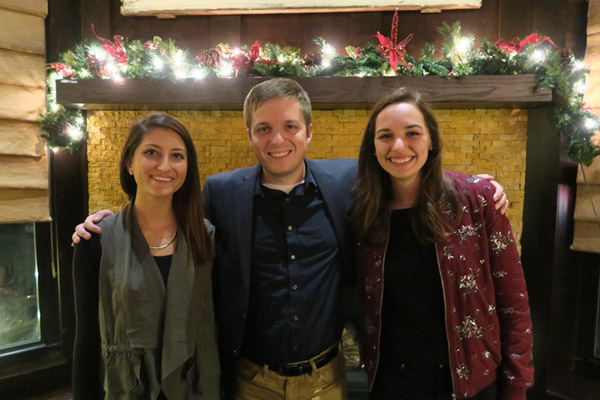 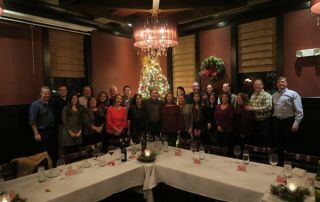 The Walsh team celebrates the holidays with an evening at The Glenview House. 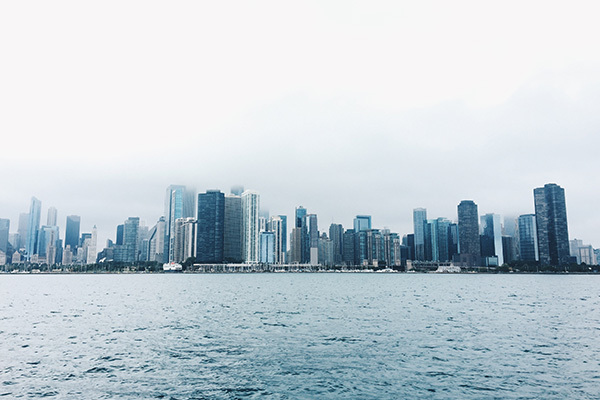 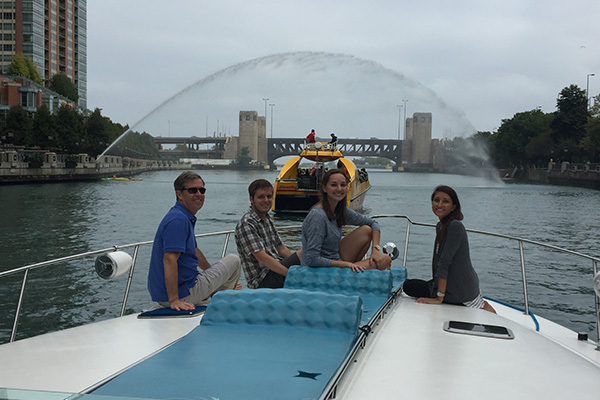 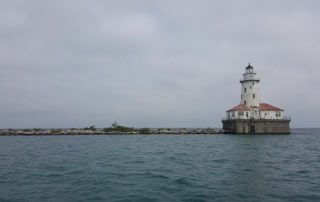 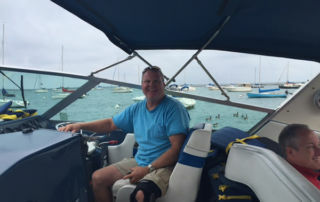 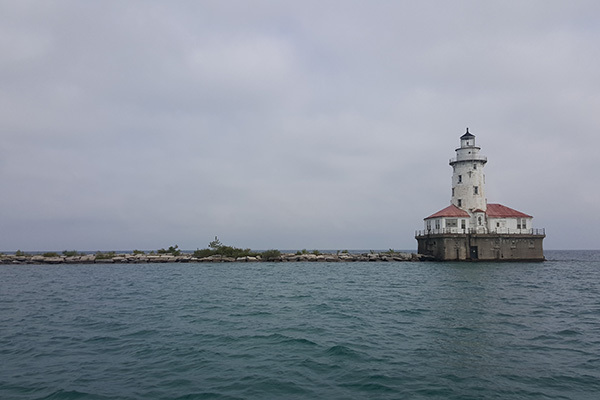 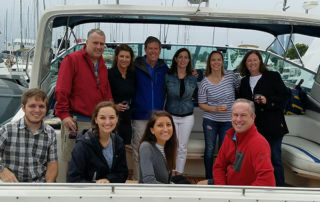 Captain Chris took the Walsh team out for an afternoon of food and drinks navigating the Chicago River and Lake Michigan. 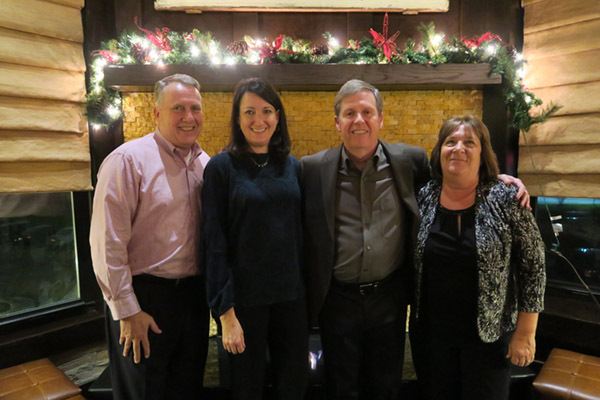 Congrats to Walsh Consulting Group on celebrating 20 years of business! 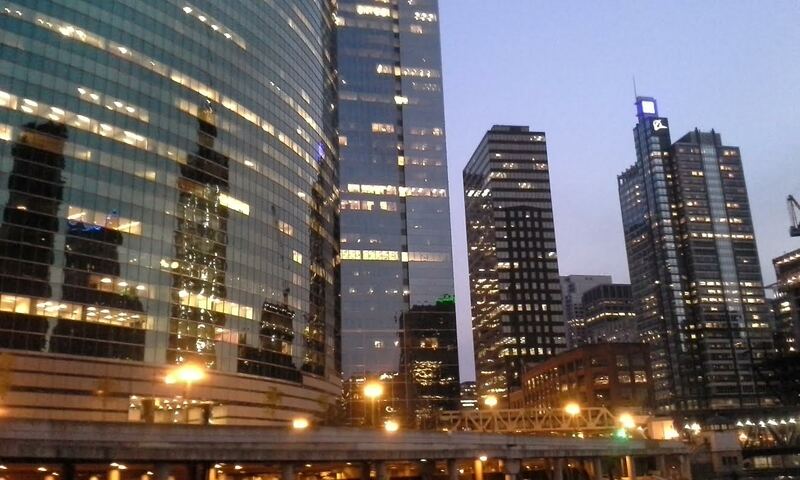 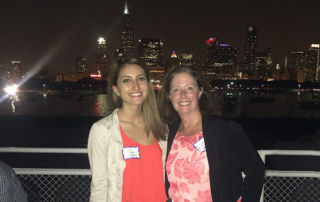 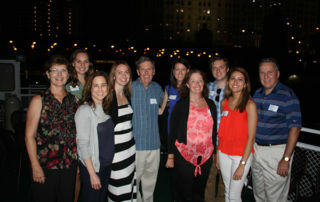 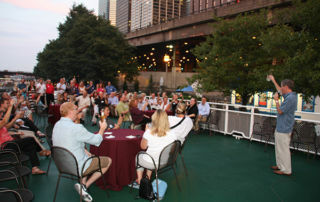 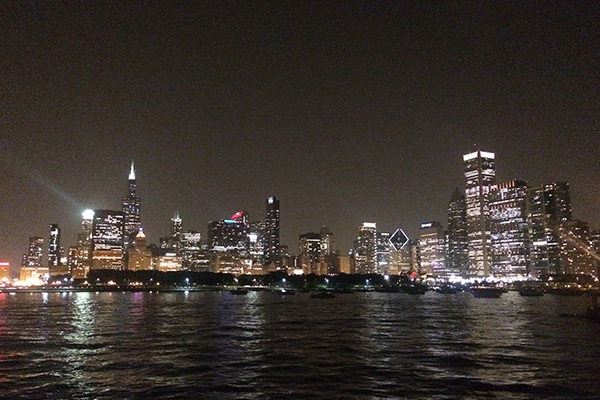 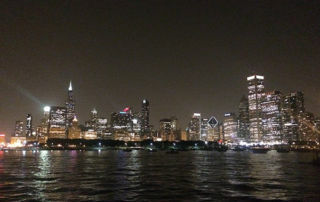 Staff, family members, and clients enjoyed a beautiful evening on Lake Michigan and the Chicago River. 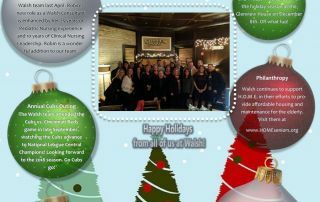 © Copyright Walsh Consulting Group, Inc.